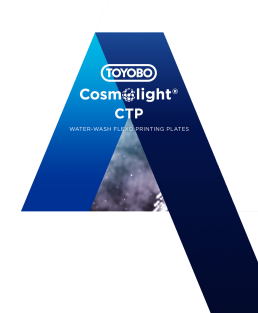 Toyobo Cosmolight® are revolutionary water washable CTP flexo plates that are durable to water-based ink, solvent-based ink and UV-ink. 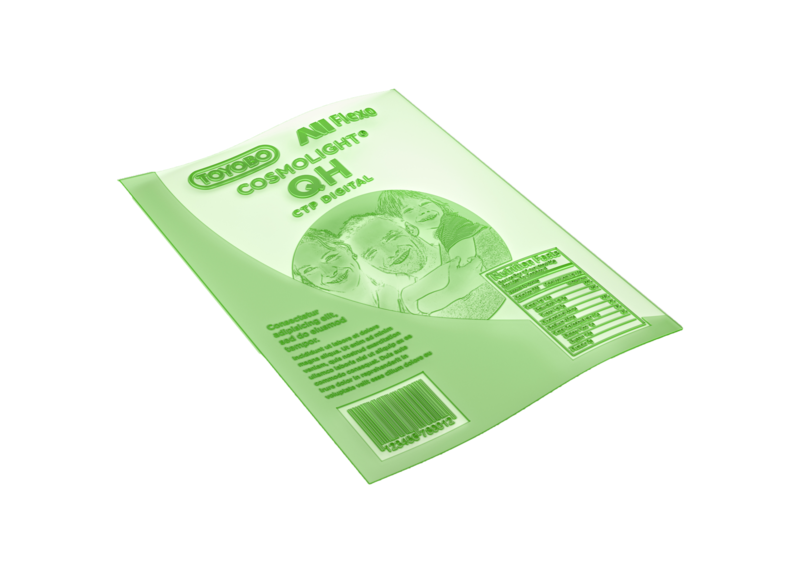 Toyobo Cosmolight® water washable CTP flexo plates can be used in all CTP imaging devices. 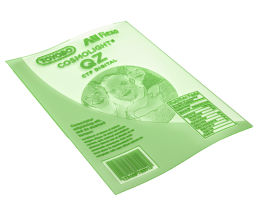 Cosmolight® water washable CTP flexo plates have a black layer mask as well as an oxygen-inhibition layer integrated into the plate, sealing the plate automatically for any oxygen-inhibition effects. The result is an extremely high-quality print due to a flat top dot, small dot gain and high ink transfer. 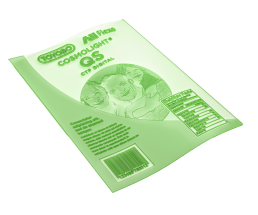 Toyobo Cosmolight® CTP flexo plates are certified by Esko for FullHD.  Cosmolight® QS and QZ will outperform thermal plates and can compete with solvent-based plates on the market.